Transfers between generator and grid power. Most likely to be used as a partial home backup with a critical load panel. 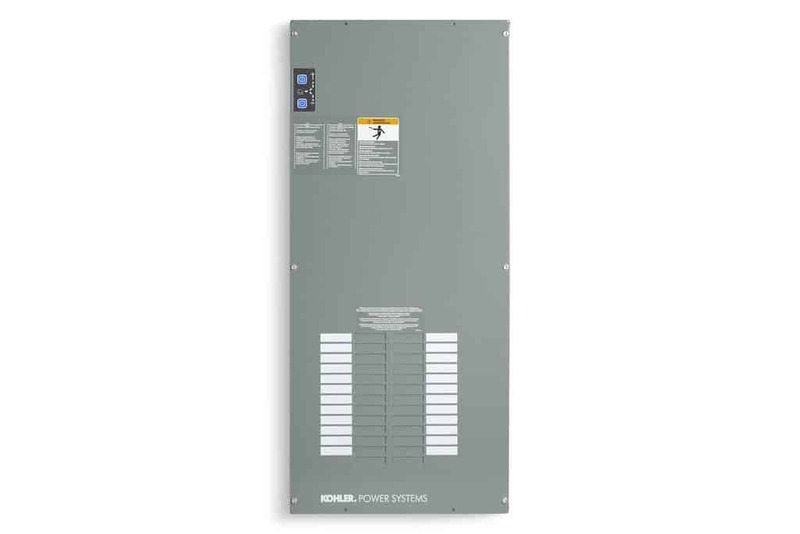 The RDT panel is a simple two wire start signal to the generator when grid fails.